Pronounced as ‘Yaaka’ with a silent ‘r’. And what makes me feel excited every day is the possibility of working with passionate business owners, just like you, who are ready to do business differently. What do I mean by that? The era of hustling hard, salesy ads and ‘pretend marketing’ is over. Customers are waiting to connect with brands that show genuine care and keep engaging in meaningful ways. I am here to help you innovate and grow your business in ways it feels aligned and pave the most exciting customer experience for everyone interested to purchase from you. My super power is the combination of fierce practicality and intuitive navigation that cuts to the chase and leaves the fluffy coaching to others. My clients see results in a relatively short time because we get laser focused on real outcomes. And just in case you were wondering, this approach works whether you are a side hustler building your empire alongside your job or a seasoned business owner looking to accelerate your growth. Most people have a desire to leave a legacy and often their businesses become the conduit for it. I created ‘designed by life’ to help people do just that – discover how to create from their zone of genius and build sustainable and successful businesses that thrive. The old paradigm of working 9-5 in an office is crumbling. We are no longer willing to put up with the meaningless rat race. More and more people are opting to start businesses that make them more money than their jobs and enable them to live lives aligned with their values. And there has never been a better time for that than now. I am an Internationally Certified Coach and a proud affiliate of the Beautiful You Coaching Academy (BYCA). If you’d like to find out more about my experience studying with BYCA and why I recommend this course, please read more about it HERE. In a long-winded way… After completing my master’s in law in Europe, I spent a brief moment practicing law only to realise it wasn’t for me. As someone who was eager to explore the world, I chose travel instead. I moved to the US and used it as my base for exploring North America for a couple of years. It was during this time I decided to go back to Uni and study business. I eventually ended up in Australia and finished my degree in Sydney, which is where I live now. Through a very lucky meeting, I was offered the opportunity to work for one of the most progressive small businesses in Australia at the time, which is where my career in business truly started. A few years later I decided to start ‘climbing the corporate ladder’ because, well that’s just what I thought I needed to do to be successful. I ended up working for the largest media organisation in Australia and learning a lot in the process of it. It wasn’t the easiest of places to work at, but I persevered. It was around the 3-year mark in my job when things got difficult and my boss unbearable. I needed to evaluate what was next for me. The way of coping was through my writing and that’s how my blog, designed by life was born. Little did I know that in a very short period of time my articles would be read by hundreds of people around the world. 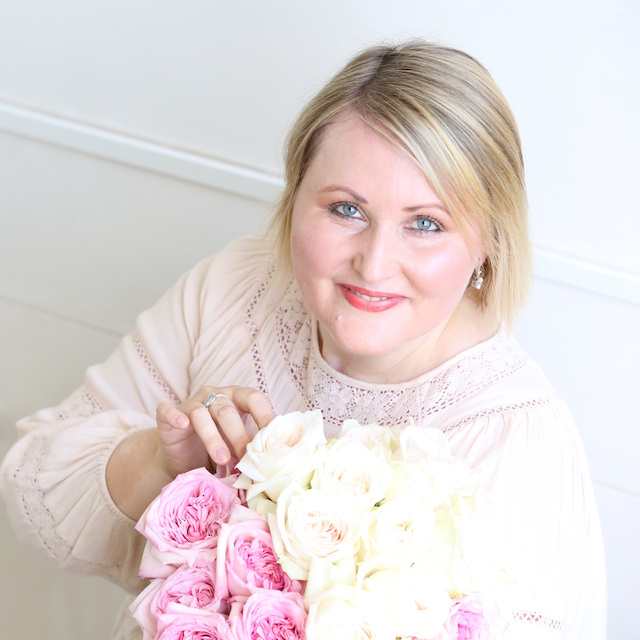 Demand for coaching with me soon followed, which is why I decided to study coaching and later become a certified life coach through the ICF (International Coaching Federation). It was the beginning of my business as a side hustle while I held down the job in a company that was struggling more and more as time went by. After 3 years of running DBL as a side hustle, I left my full-time job in February 2018 and jumped into full time business ownership. 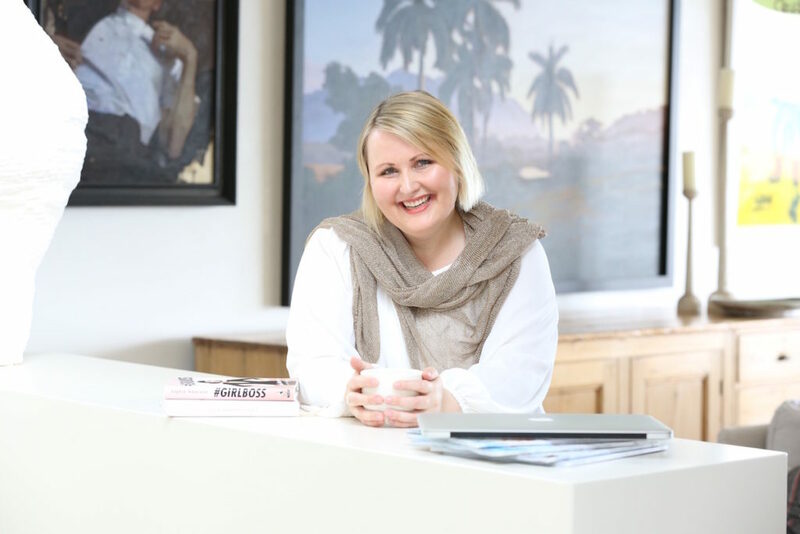 In addition to my coaching, mentoring and education business, I’ve established a consultancy firm with my long-term mentor and friend, Ashley McGrath and launched necxus.com.au that specialises in customer experience consultancy for small and medium sized businesses. Curious to know the ‘person’ behind the business?